These ants can live in colonies of up to 100,000 or more ants! Each colony is led by a Queen who lays between 150 and 200 eggs per day. 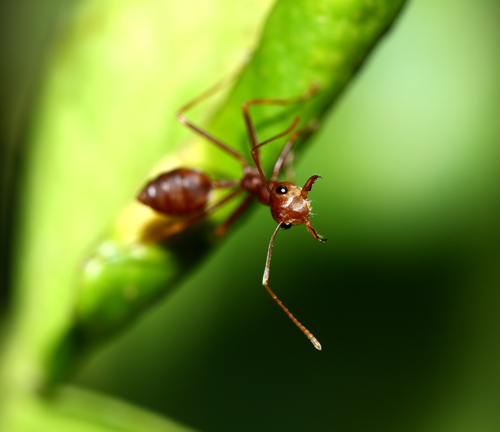 Fire ants build mounds of up to 2 feet high to live in and these are usually built in open, sunny spaces. Fire ants sting both animals and humans and their sting is extremely painful.